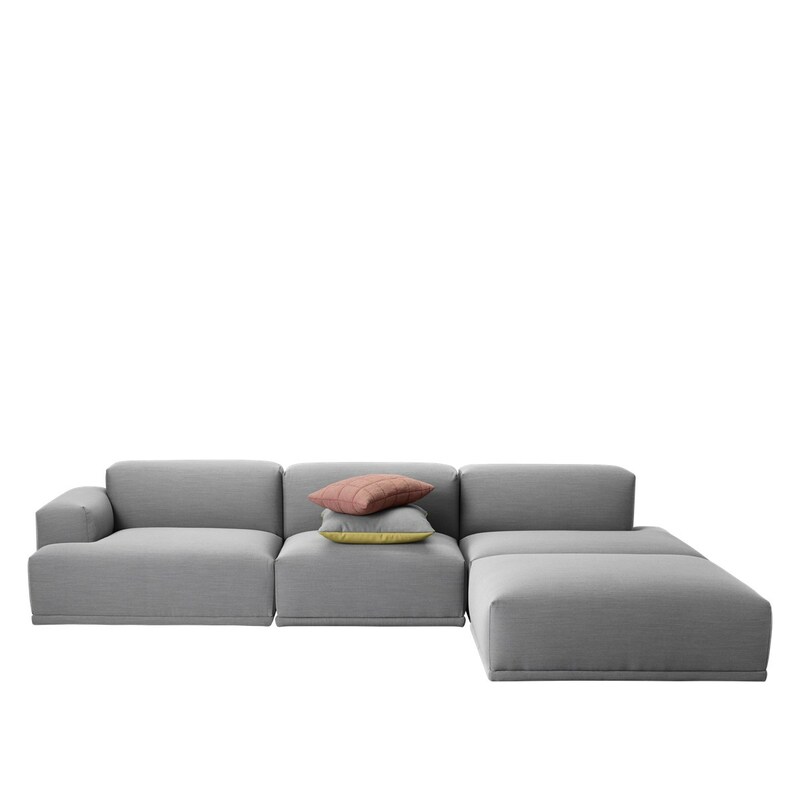 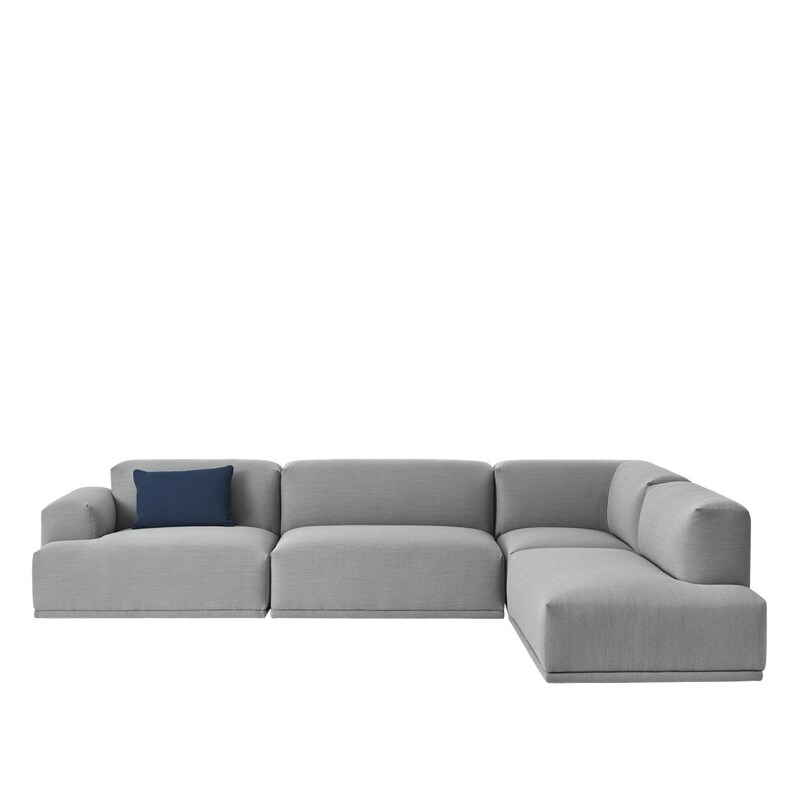 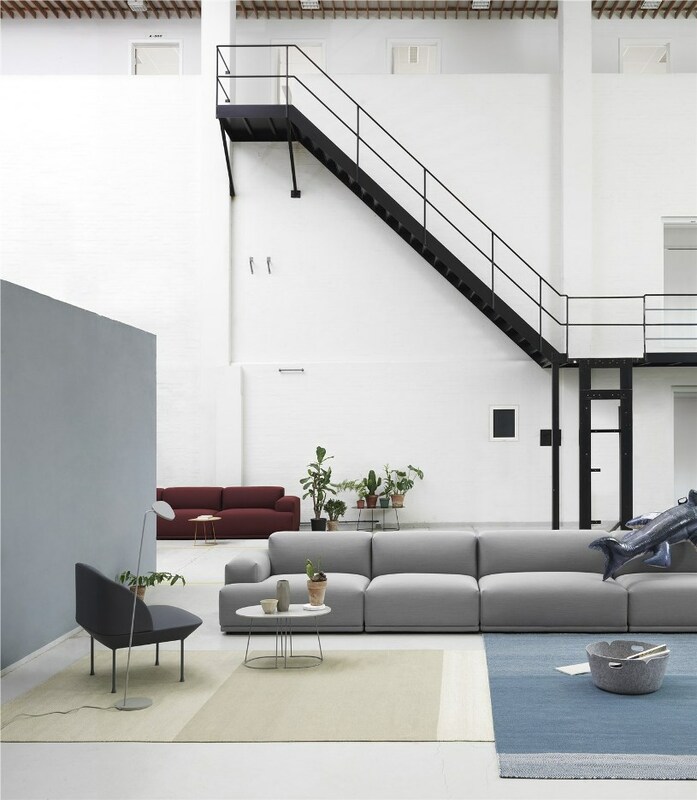 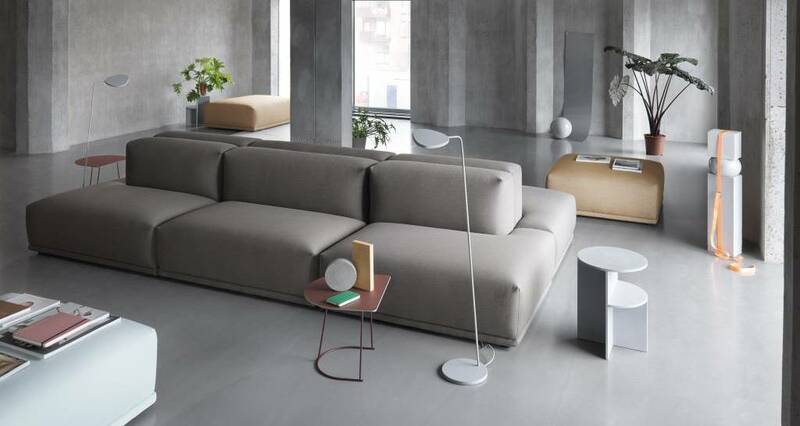 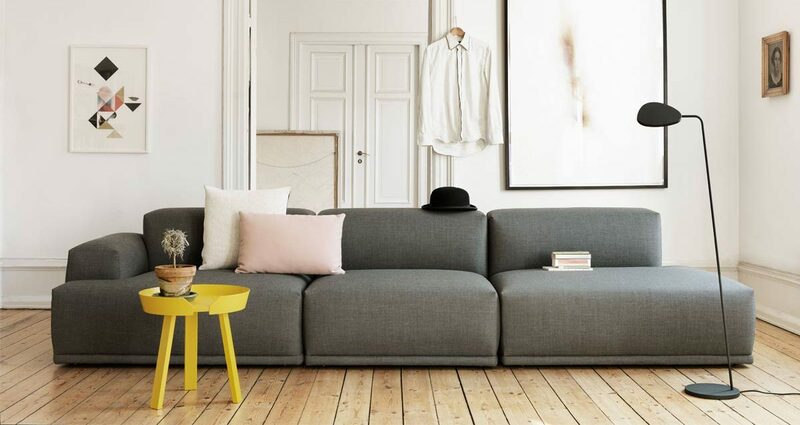 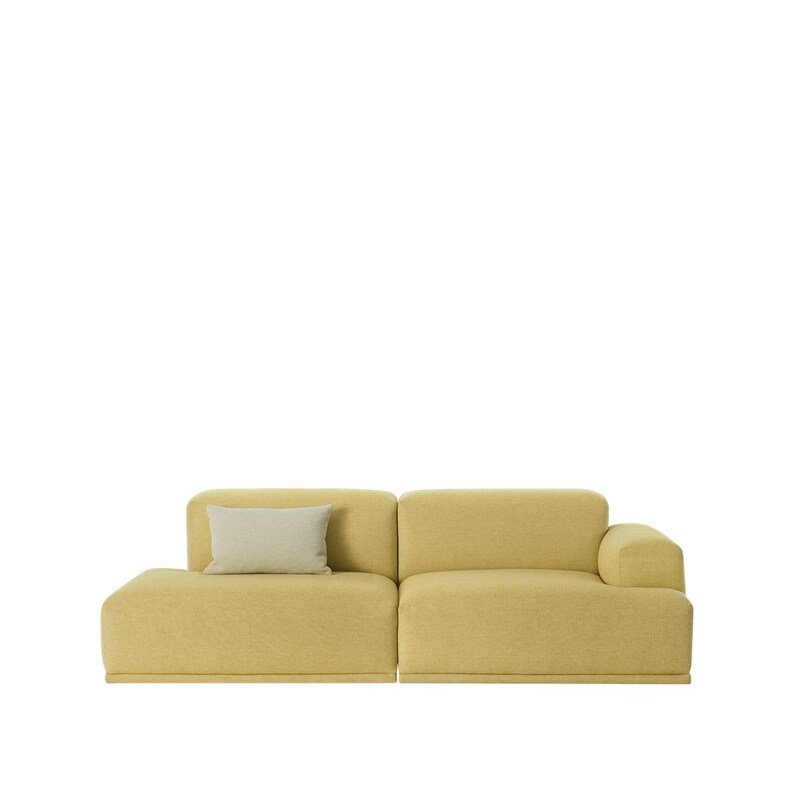 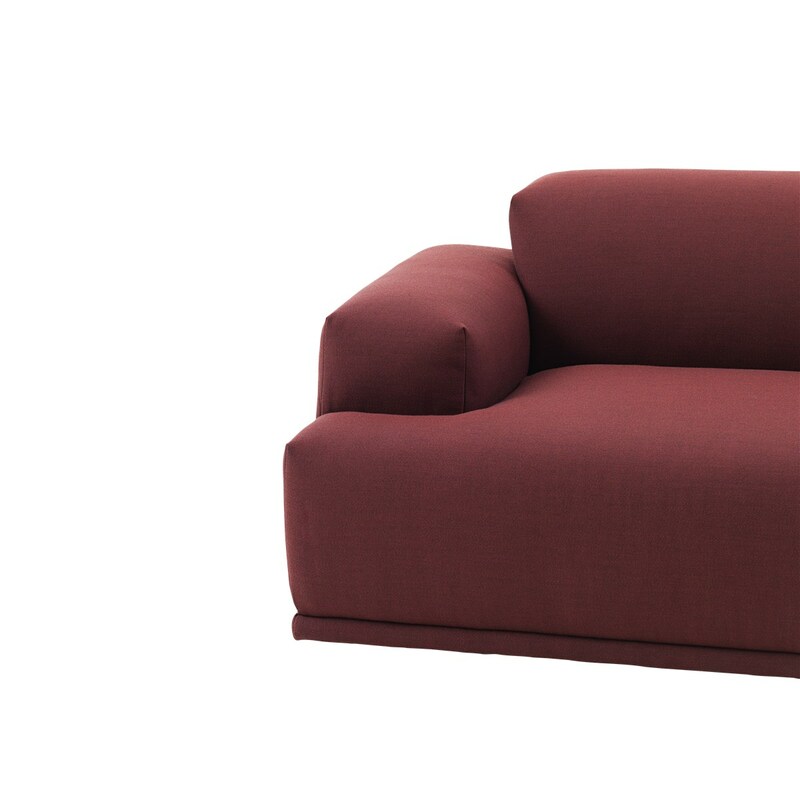 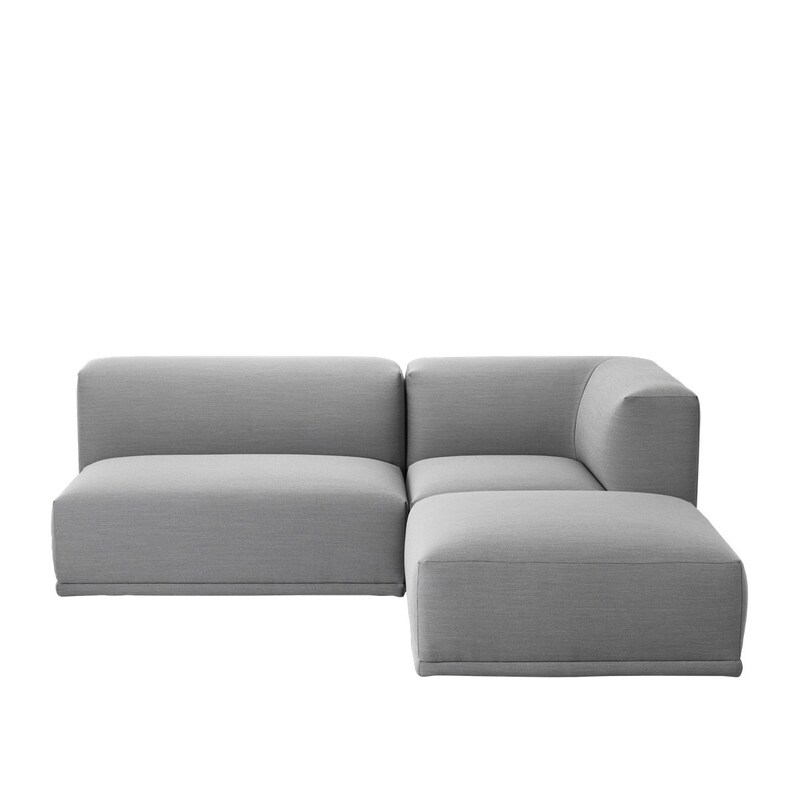 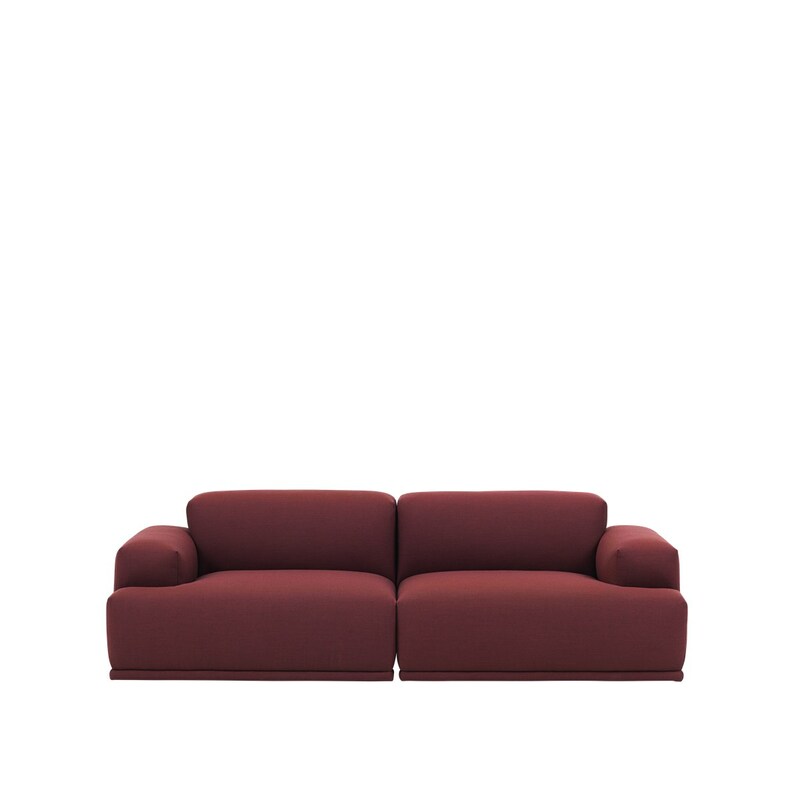 Modular sofa with 11 different modules that can be assembled in numerous ways. 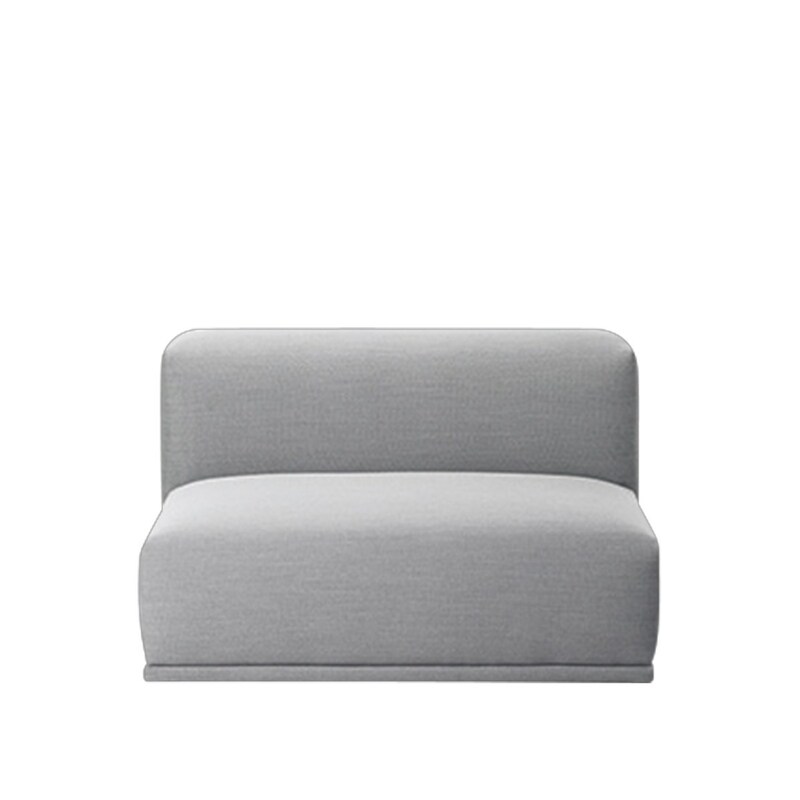 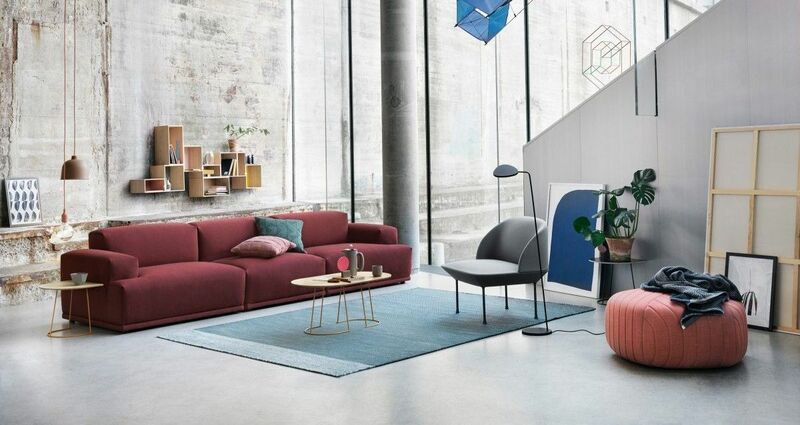 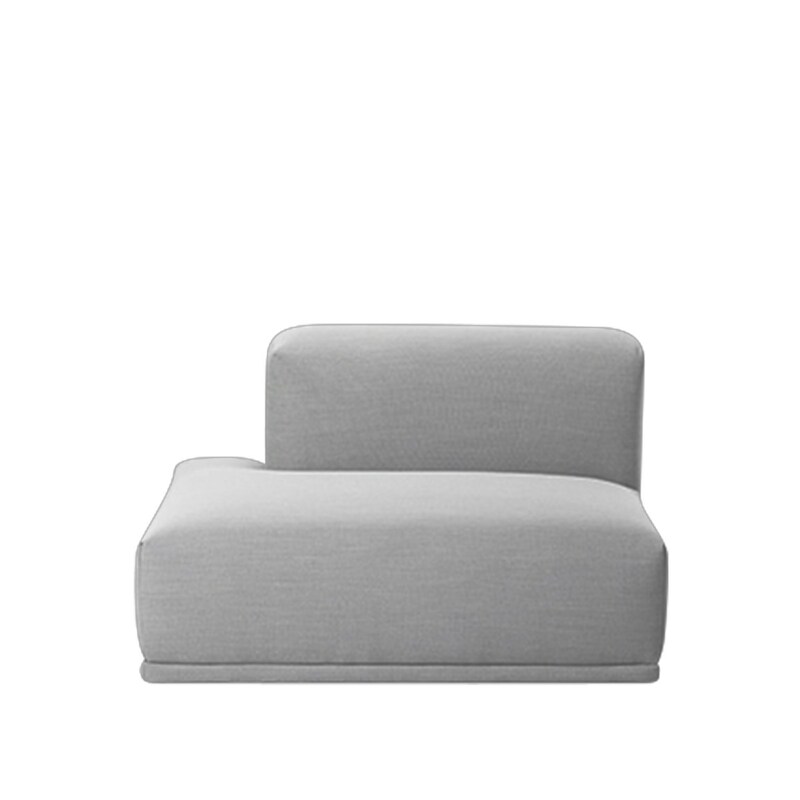 Comes in various textiles from Kvadrat. 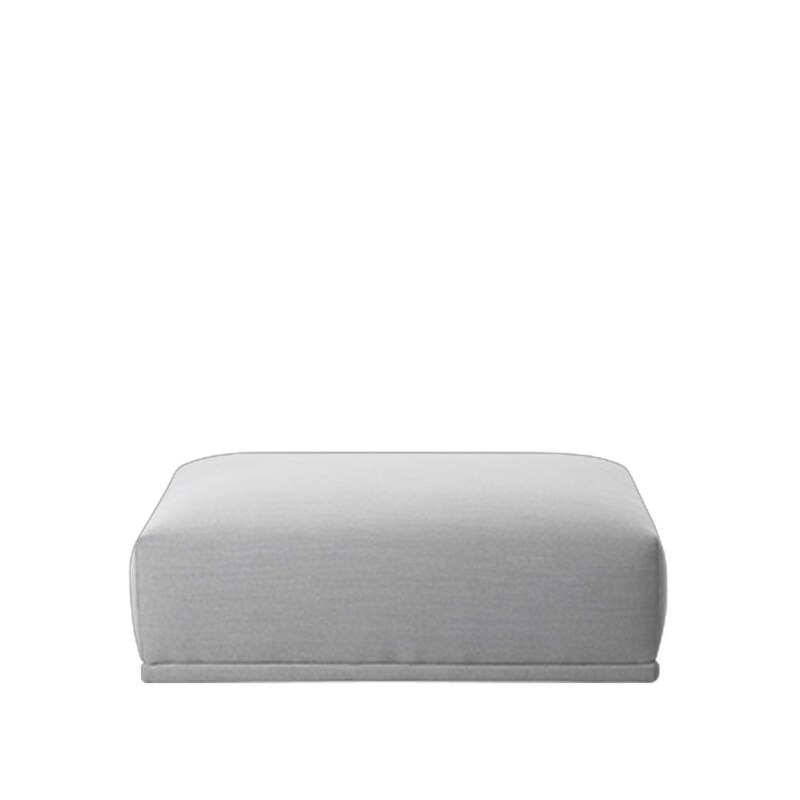 Wood frame is padded with cold foam with vatting on the top. 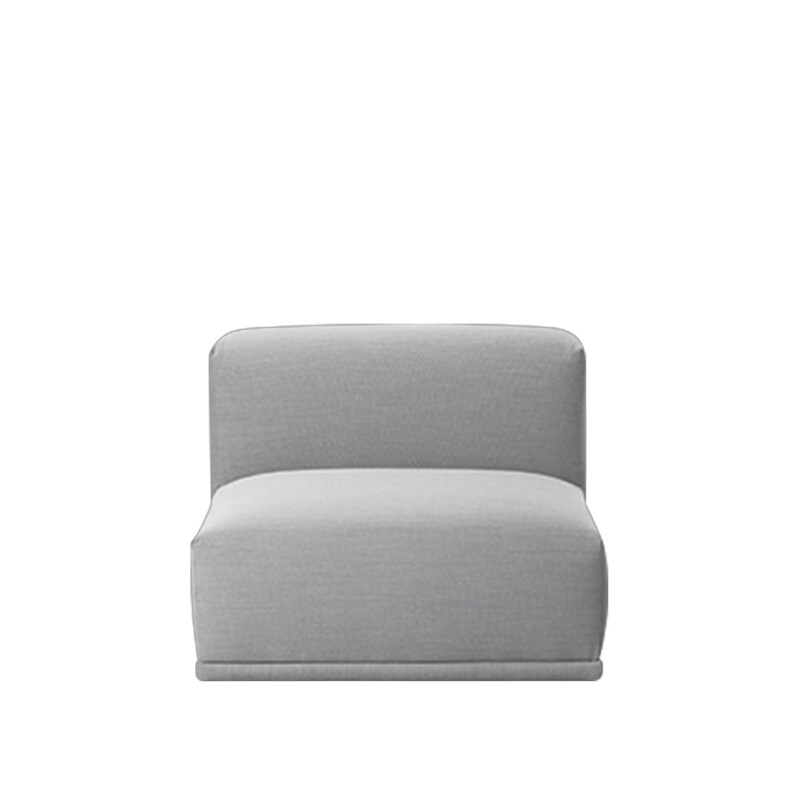 Upholstered with Kvadrat textiles. 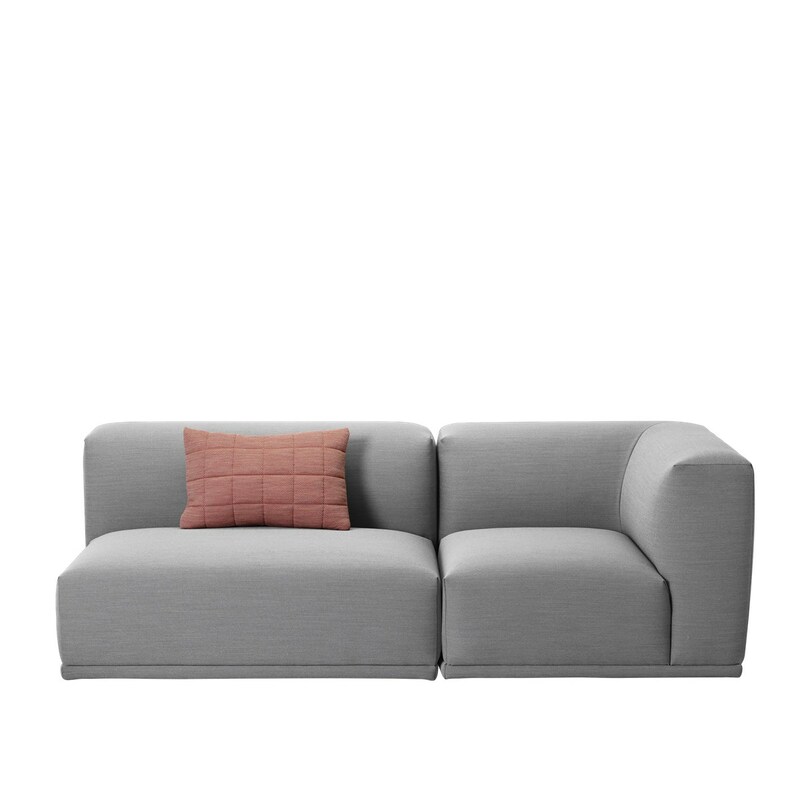 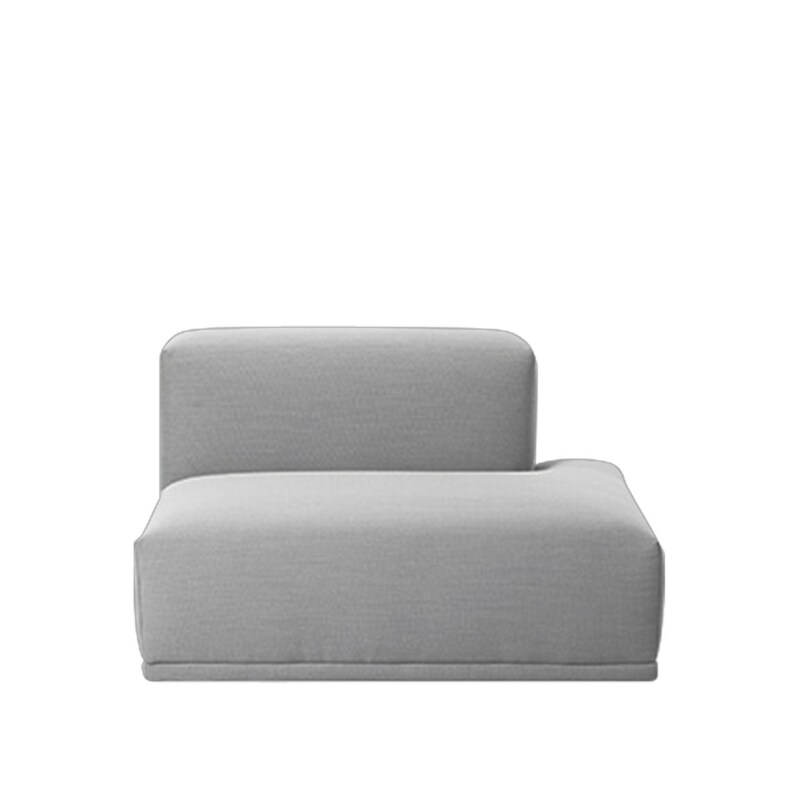 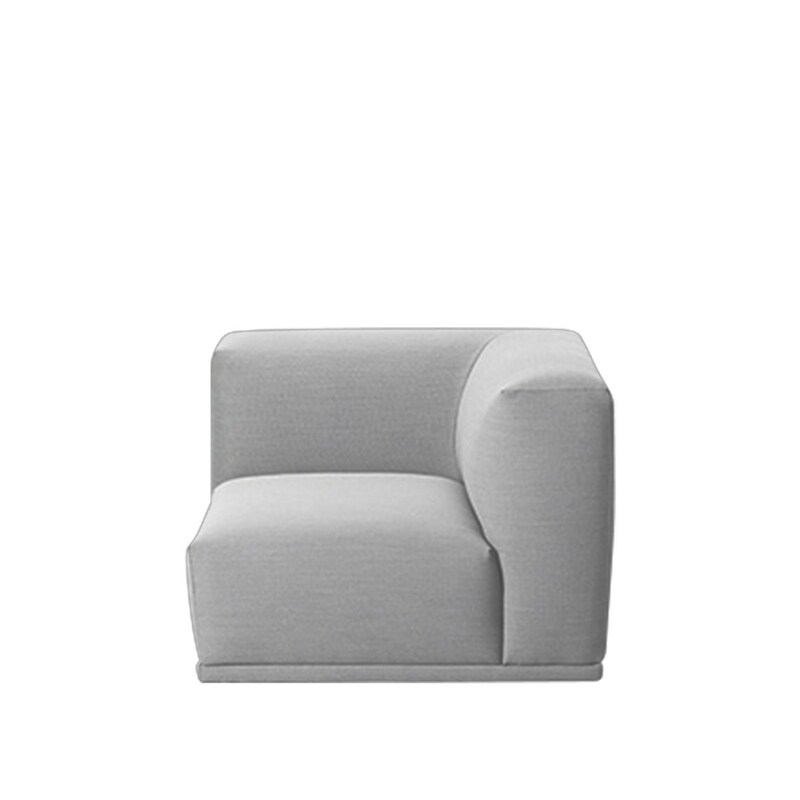 Material: Wood frame, cold-foam filling, Kvadrat textiles, metal brackets for connecting modules. 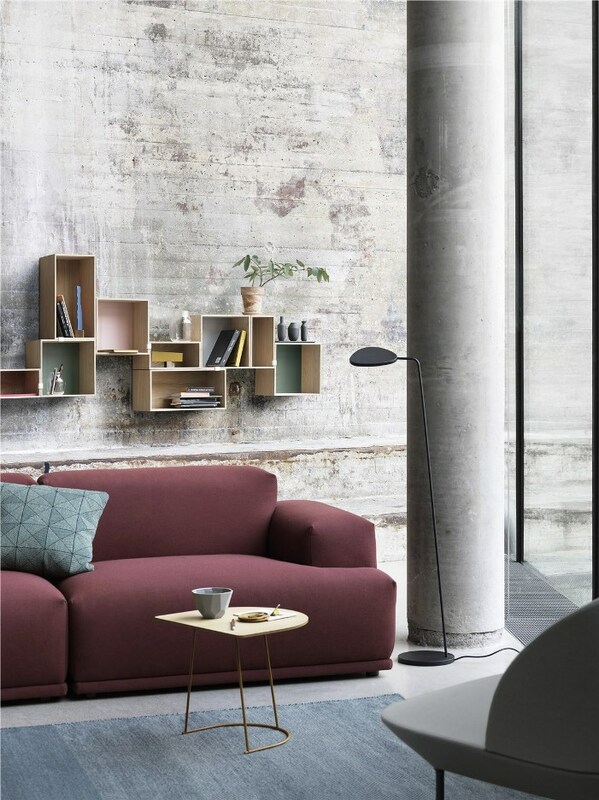 The modules are kept together with a connecting bracket.